New lawsuits and policies have hobbled teaching and research. Now scholars are pushing back. 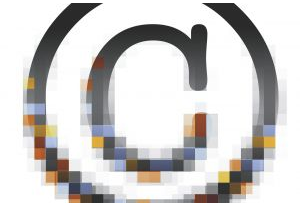 The Chronicle this week published a special report on the copyright wars brewing in higher education. I contributed two stories. The first is about a music professor’s 10-year campaign to overturn a federal law that makes it impossibly expensive for small orchestras to play certain pieces of music. That fight is now heading to the U.S. Supreme Court. It’s a high-stakes copyright showdown that impacts far more than sheet music. The outcome of this case will affect access to many books, films and pieces of music. The second story explores the problem of “orphan works,” whose copyright owners can’t be found. Fearful of lawsuits, colleges are preventing online access to many valuable orphaned collections, including millions of books, photos and songs. ← Can Tim Wu Save the Internet?